Aindre is a Singer Songwriter and Performer, originally from Ireland but now living in Guernsey. An exceptional talent, able to turn his hand to most things. 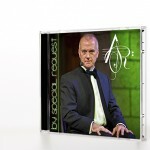 One of those ‘things’ being his classically trained operatic baritone voice, so loved that by popular demand he was asked to produce a CD of some favourite songs. 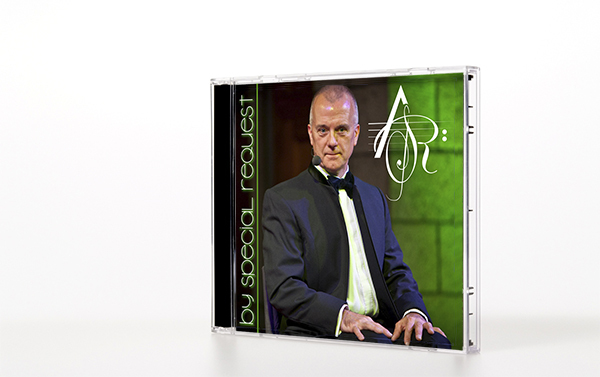 Aindre approached me to design for him a logo to appear on the front of his CD. A logo that could also be used on all his publicity in the future. He wanted me to incorporate his initials ‘ARS’ whilst using the treble clef to convey his love of music. He was delighted with the results.